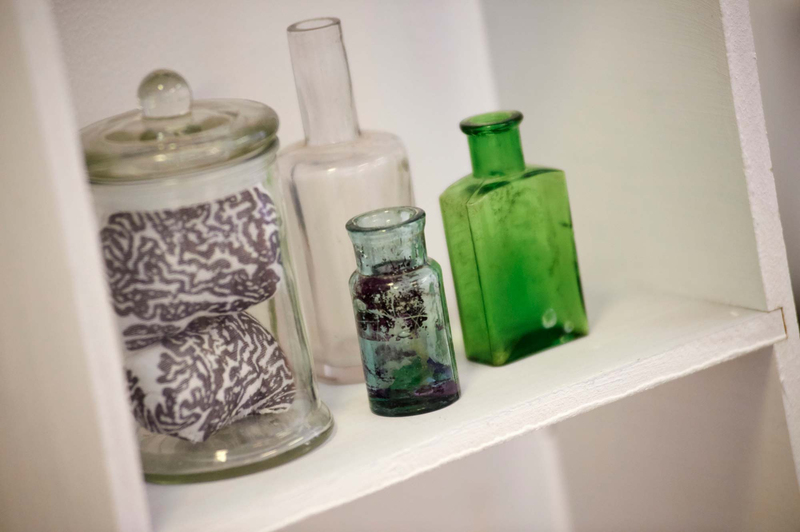 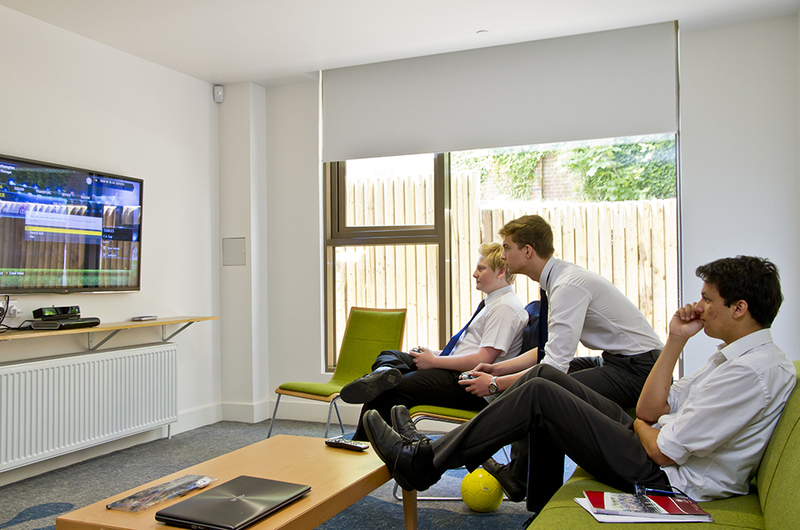 The Boarding House is a home-from-home for our pupils. 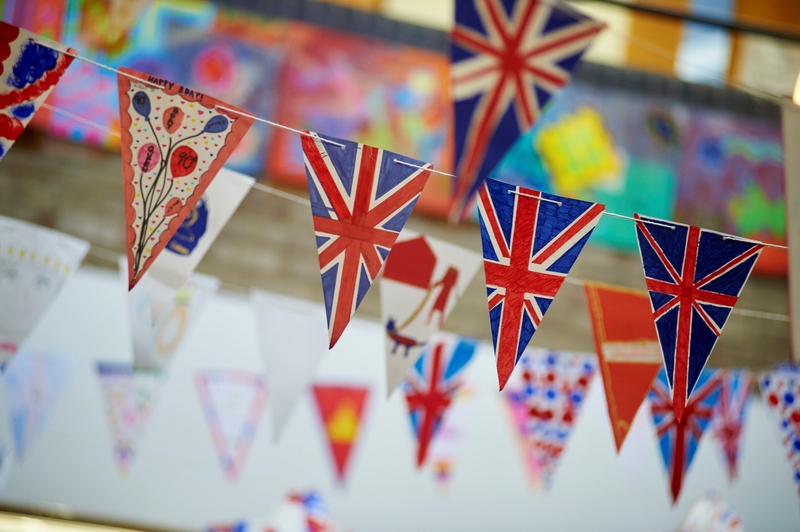 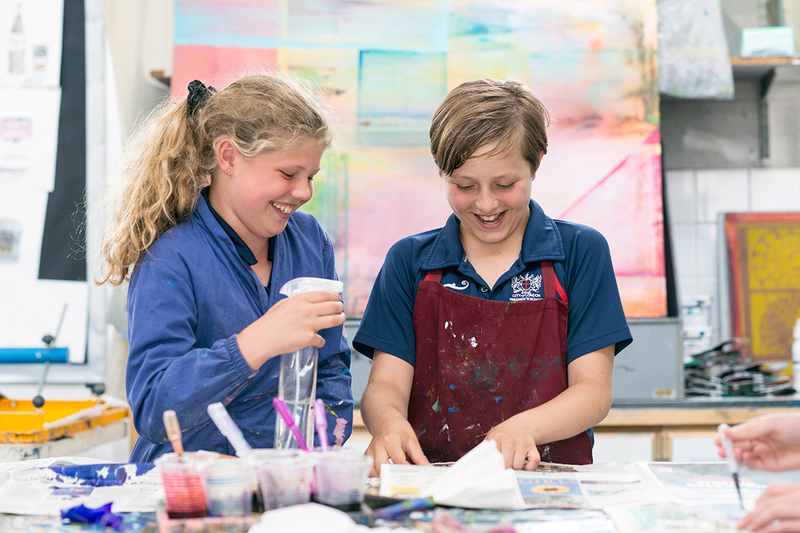 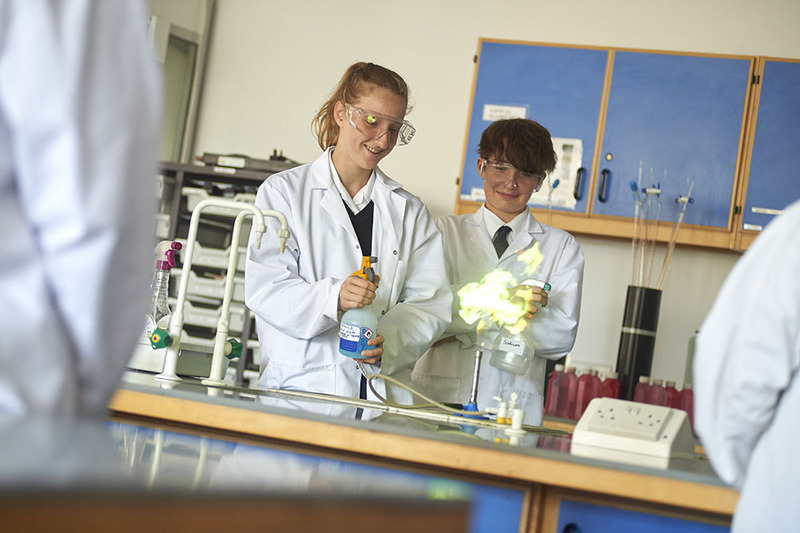 It provides a safe, happy, family-like environment in which pupils and staff work together to promote a positive and supportive atmosphere which encourages success in all aspects of school life. 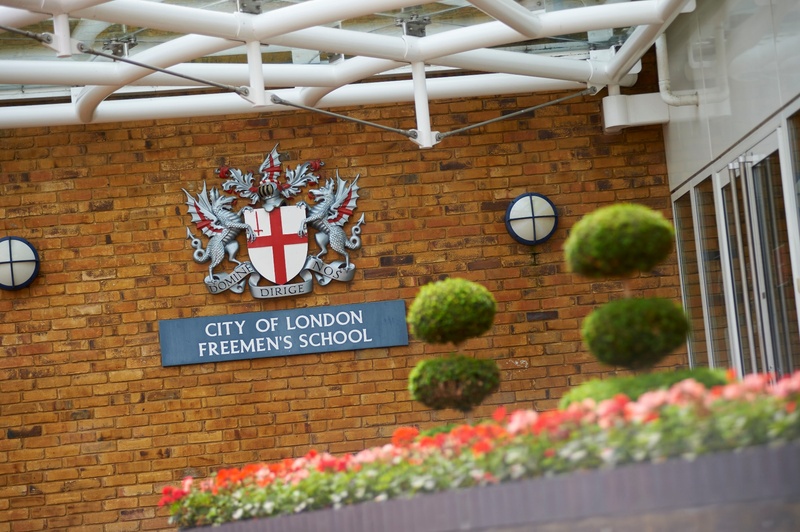 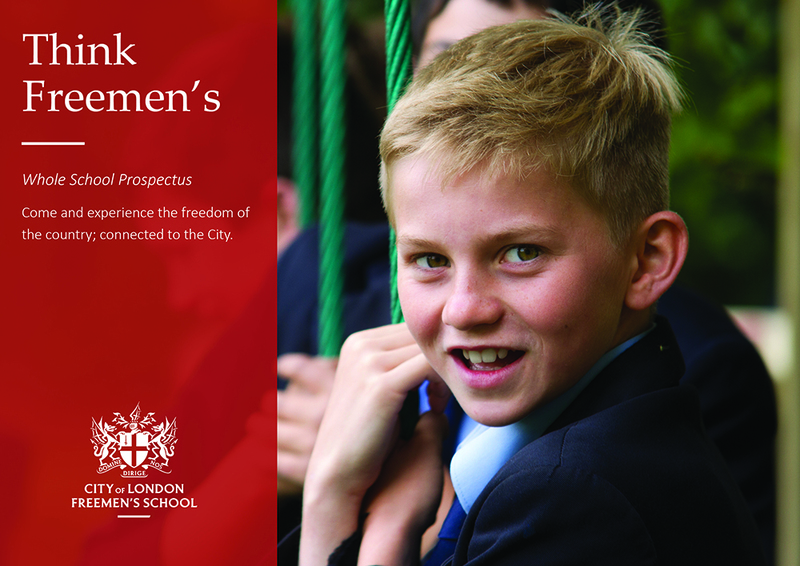 Freemen’s provides a small, happy boarding environment in which the 60 boarding pupils work together and support each other. 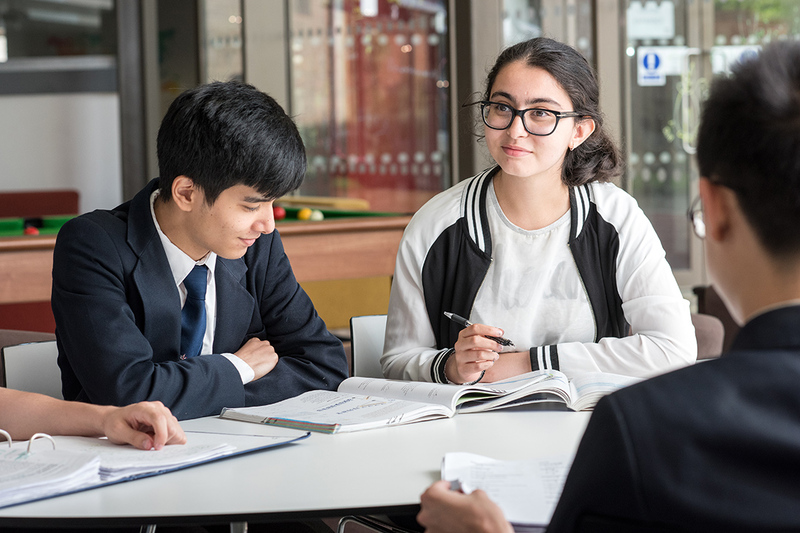 Because numbers are small, staff know the pupils well and every boarding house pupil benefits from individual attention and care. 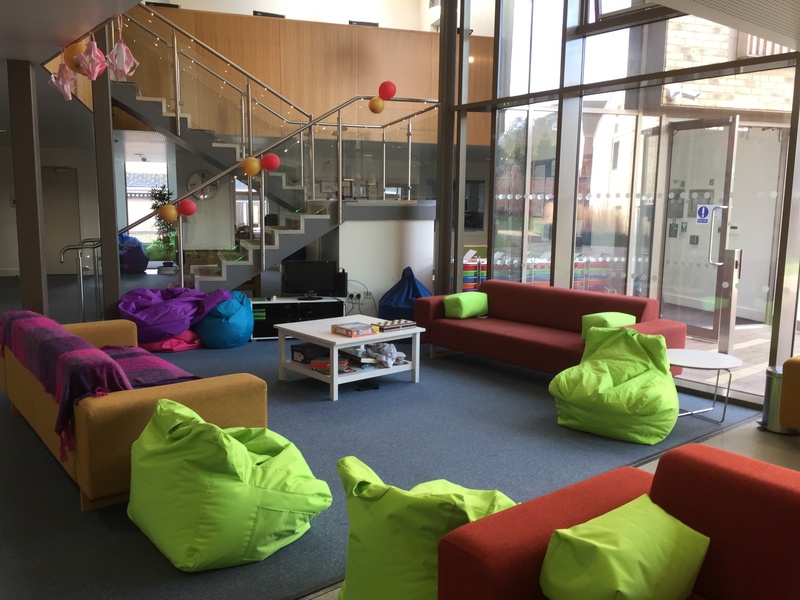 It allows for full integration with day pupils, some of whom will join the Boarding house for dinner and prep in the evenings or invite boarder friends home for weekends.